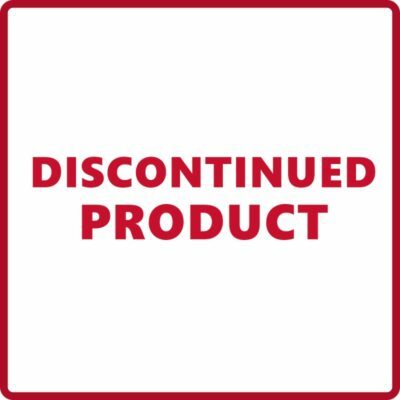 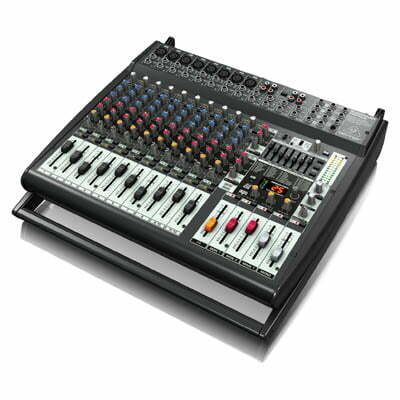 Mixers – They have as many names as they do purposes. 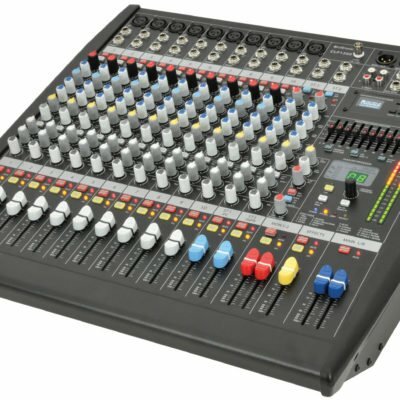 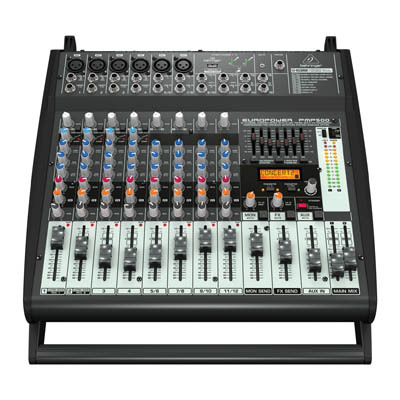 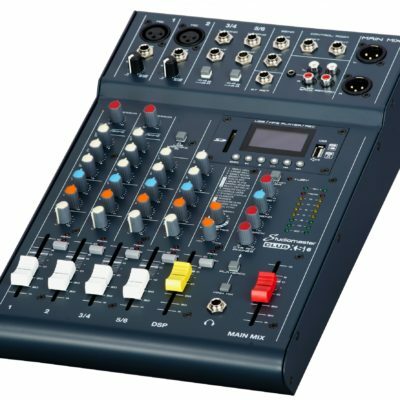 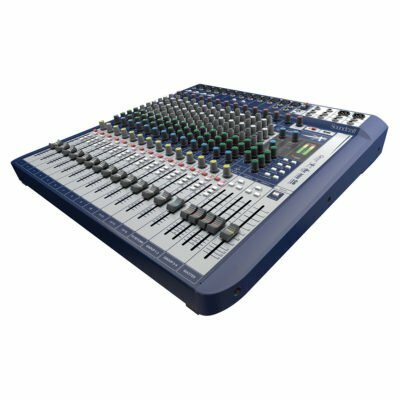 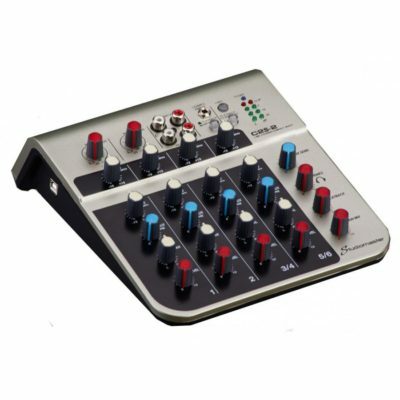 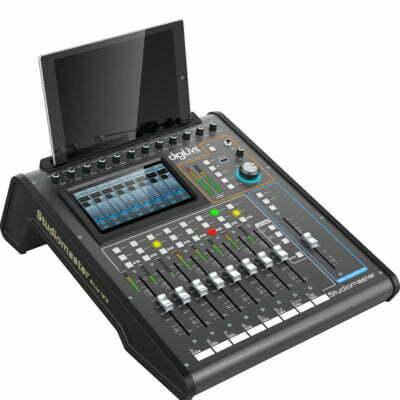 Whether it is known as a mixing board, mixing desk, mixing console, or sound board, an audio mixer is a key component to managing either recorded or live event sound. 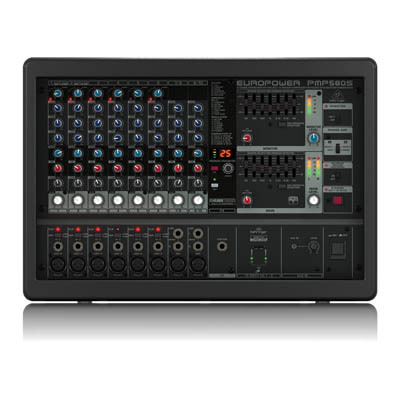 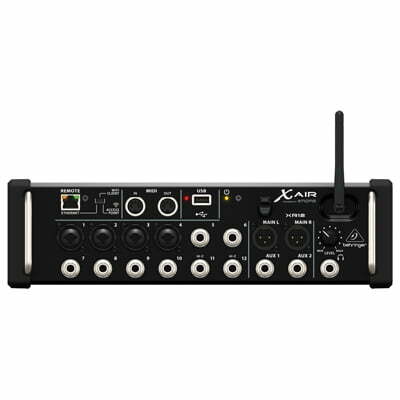 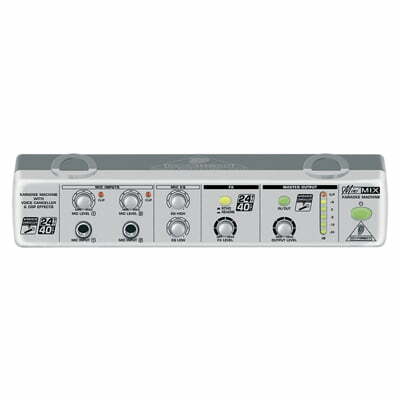 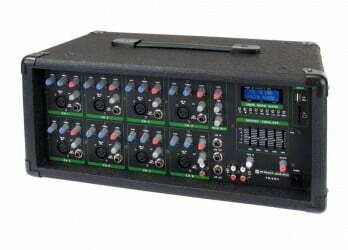 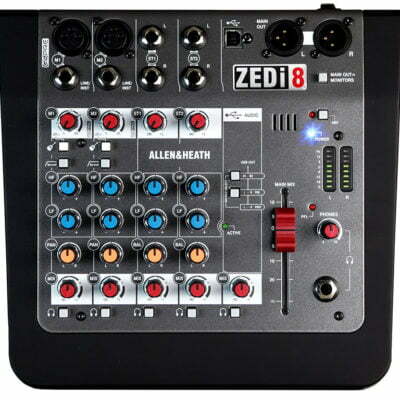 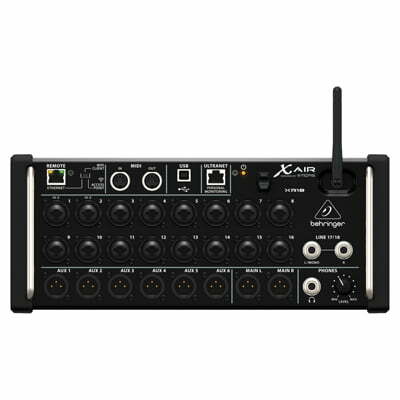 It is extremely likely you have been to dozens of events where an audio mixer was used! 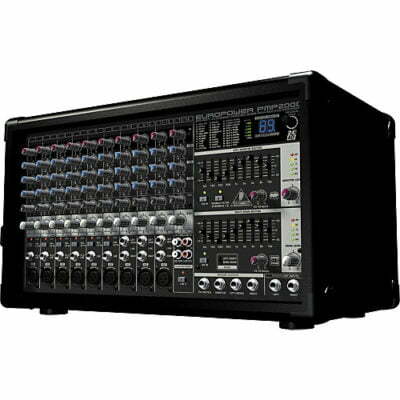 You’ll find them in Studio’s, DJ booths at clubs or any event with a PA system. 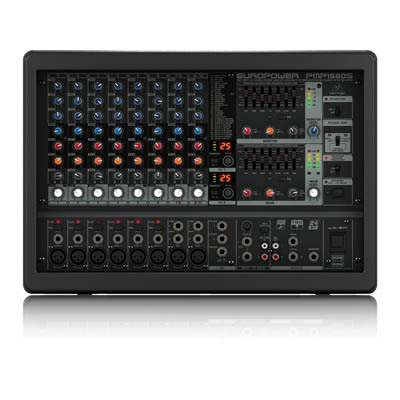 So the next time you attend your cousin’s wedding and you hear the best man’s mic fade out in the middle of his terrible toast and music fades up in its place, you’ll know it was done by someone behind an audio mixer.